Could You Be Making Your Listener Look Bad? 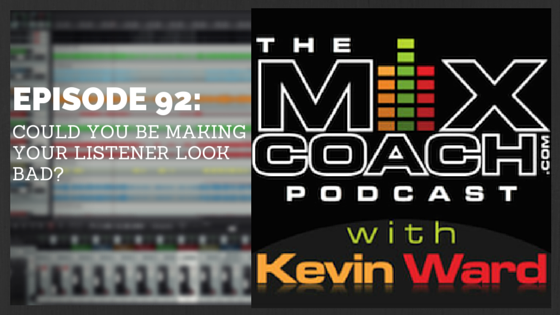 On this episode of the podcast, Kevin discuses how you could be making your listener look bad without even knowing it. Check out this episode of the podcast to learn what you can do to avoid making your listener, and yourself, look bad.